Gisha Shona is a unique firm which specializes in the careers of C-level and executive managers. We accompany organizations in their search for key people, both within and outside of the organization, using Executive Search, Assessment, and consulting processes designed to target the ‘missing piece’ and offer the precise match for the organization’s needs. Gisha Shona has gained tremendous experience and an excellent reputation for accompanying organizations in the search, assessment and development of senior managers. We’ve acquired deep understanding of what contributes to their successful fit in the complex puzzle that connects organizations and people, as well as dealing with market challenges and other contributing factors. We offer solutions that find the ‘missing piece’ using productive, creative thought and by creating close working relationships with our clients. Established in 1995, the Gisha Shona team has developed proprietary methodologies serving multinational and local companies with proven results and enhanced business performance. The team’s vast knowledge and expertise have been finely honed over years of experience, making Gisha Shona one of Israel’s leading retained Executive Search and Assessment firms. Our number one priority is our belief in and uncompromising pursuit of finding the best fit for our clients, based on in-depth knowledge of their needs and the market they face. We invest in building long-term, quality relationships that offer support – every step of the way. 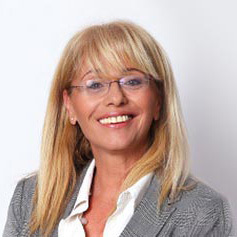 Ms. Shosh Oron has been the CEO of Gisha Shona since she first established the company in 1995. Prior to establishing Gisha Shona, she was the Professional Manager of the Milo Center for HR Assessment and Consulting. A certified career counseling psychologist, Ms. Oron is a veteran in the fields of assessment and career coaching. She holds an MA in Counseling Psychology from Tel Aviv University. Ms. Oron has served as an external professor in the MA Department of Counseling Psychology at Tel Aviv University for over 20 years. Ms. Gabby Salton holds the position of Desk Manager for Commercial, Industrial, Services and Communications in the Executive Search department of Gisha Shona. 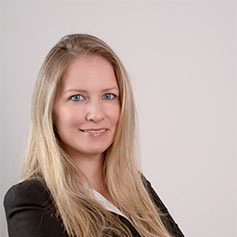 With over a decade of experience in executive recruitment and extensive expertise in employment assessment and consulting across numerous industries, Ms. Salton’s professional background forms her unique and comprehensive management approach to the company’s executive search services. Ms. Salton is a graduate of Behavioral Science and Educational Consulting from Ben Gurion University and Tel Aviv University, and she is currently completing her studies towards an MA in Clinical Psychology. Ms. Irit Leibovici holds the position of Desk Manager for Hi-tech in the Executive Search department of Gisha Shona. 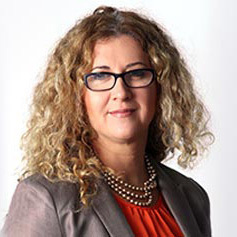 After more than 20 years of professional experience in the field of software engineering, Ms. Leibovici joined the Gisha Shona team, assisting hi-tech companies – from start-ups to global technology empires – in the development of the executive management level. 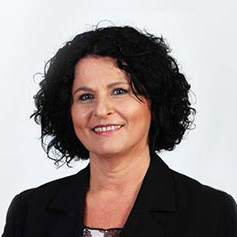 She is a graduate of Computer Science from the Technion – Israel Institute of Technology in Haifa, and holds an MBA from Tel Aviv University. With over a decade of experience in executive assessment, career counseling, professional group training and assessment process development, Ms. Dee-Noor Zimmer brings a multi-disciplinary perspective to Gisha Shona that includes management psychology and diagnostics, based on her wealth of experience in various business sectors. In her managerial capacity at the company, Ms. Dee-Noor Zimmer also oversees the Industry and Life Sciences Desk. 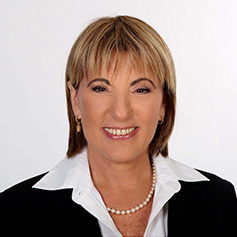 Ms. Dee-Noor Zimmer holds a BA in Psychology from the Hebrew University in Jerusalem, and an MA in Organizational Psychology from Bar Ilan University. Ms. Yulia Koyfman-Sela has over a decade of experience in managerial assessment and evaluation, development of diagnostic tools and processes, as well as managerial and HR team training. Since 2006, Ms. Koyfman-Sela has been the Desk Manager for Communications and Hi-tech in the Assessment and Consulting department at Gisha Shona. 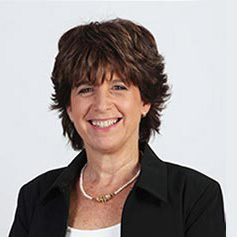 She is a career counseling psychologist, with a BA in Behavioral Science from the Ben Gurion University of the Negev, and an MA in Psychology (Career Consulting) from Tel Aviv University. Ms. Ronit Ben Amram Segri joined Gisha Shona over 14 years ago, and has since held the position of Desk Manager for Retail, Finance, Service Industry & Institutions of the Assessment & Consulting department. She is also the manager of the Outplacement department across all business sectors. 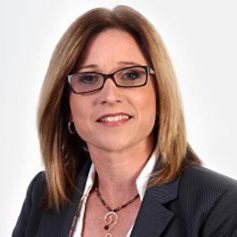 Ms. Ben Amram Segri brings over 20 years of experience in the field of executive assessment and consulting to the company. She holds a Psychology and Education degree from Bar Ilan University, where she also received certification in group training instruction. © 2013-2017 Gisha Shona. All rights reserved.